Raise your hand if the last time you attempted to decipher a poem was in a high school classroom. While poetry has the reputation, albeit an unfair one, of being an unapproachable art form, poems are more straightforward than you think (and you don't need any special training or education in order to appreciate them). In an attempt to inspire you to forgo fiction and pick up poetry the next time you're looking for a great read, we've curated a list of seven compelling collections by contemporary black poets that we think should be required reading for everyone. Ranging from sonnets that explore the history of American blues to incantations that will challenge your views on American womanhood, here are 21 poems to read for Black History Month and beyond. 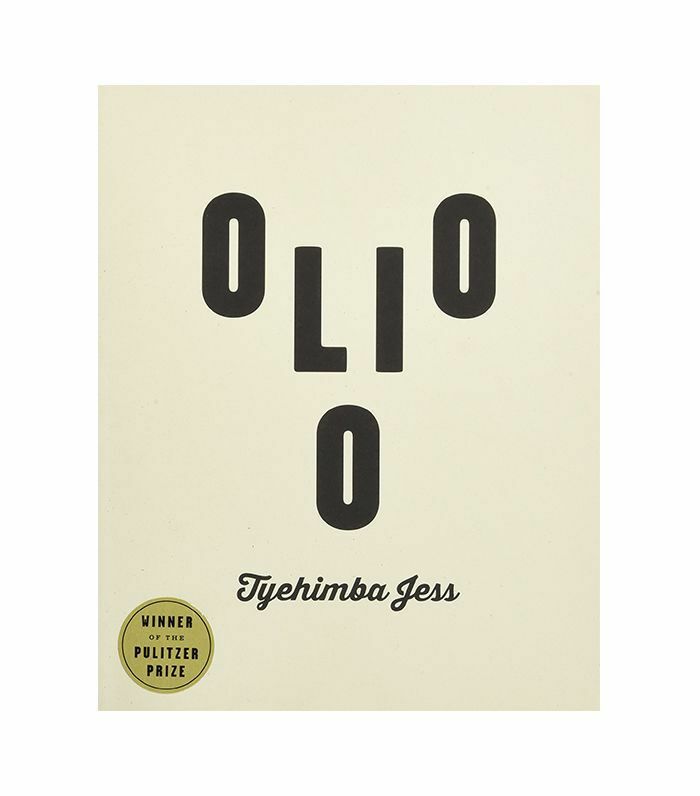 Tyehimba Jess's Pulitzer Prize–winning Olio is a genre-defining poetry collection that blends sonnets with songs and narratives to delve into the lives of African American artists during the period between the Civil War and World War I. Jess explores the history behind one of America's most beloved music genres and challenges contemporary notions of race and identity in the process. 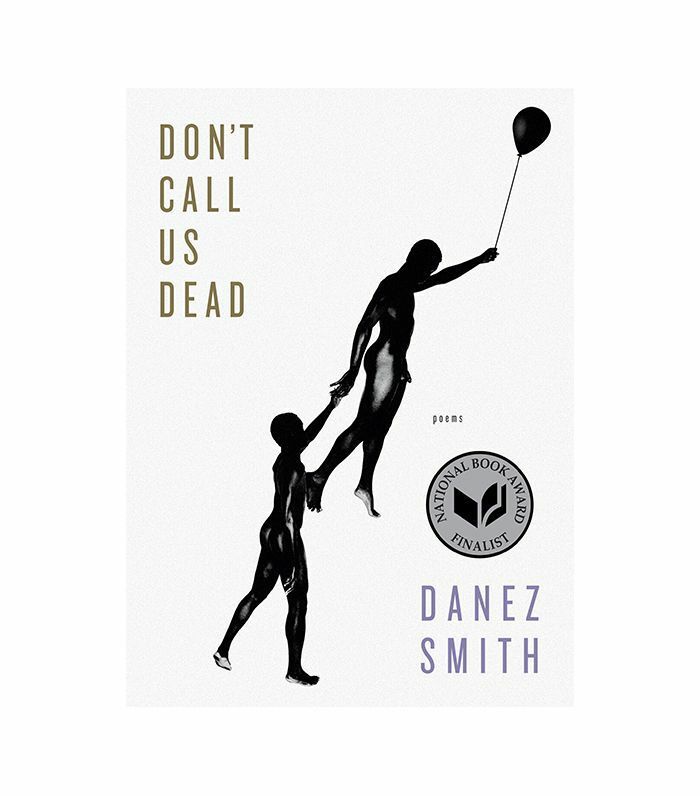 Must-Read Poems: "Hagar in the Wilderness," "Colonel Robert Gould Shaw," and "Blind Boone's Pianola Blues"
Danez Smith's viral performance of "Dear White America" serves as a poignant introduction to his latest poetry collection, Don't Call Us Dead. Black, gay, gender-neutral, and HIV positive, Smith confronts race and sexuality in a manner unlike any other poet. His visceral lines are sure to stay with you long after you've finished reading them. Must-Read Poems: "Every Day Is a Funeral & a Miracle," "Dear White America," and "Last Summer of Innocence"
Kiki Petrosino, described by The New York Times as "a canny, wide-ranging and formally nimble writer with a magician's command of atmosphere," is a must-know poet, especially in 2018. 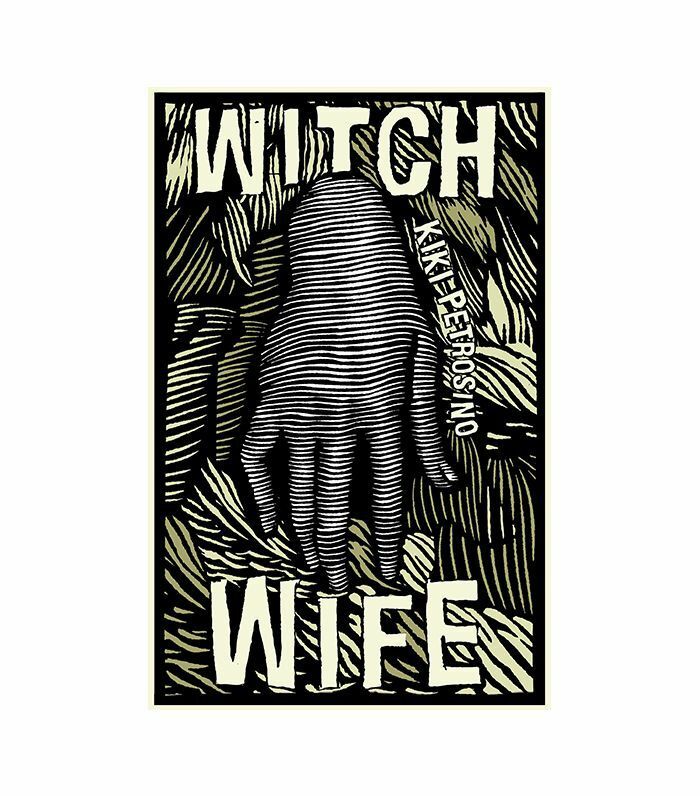 The poems, or "spells," in Witch Wife break down preconceived notions about contemporary American womanhood, paying particular attention to the challenges facing black women in this country. Must-Read Poems: "New South," "Ghosts," and "Prospera"
Simply put, Waheed's poems are brief yet powerful, touching on everything from self-discovery to diversity. 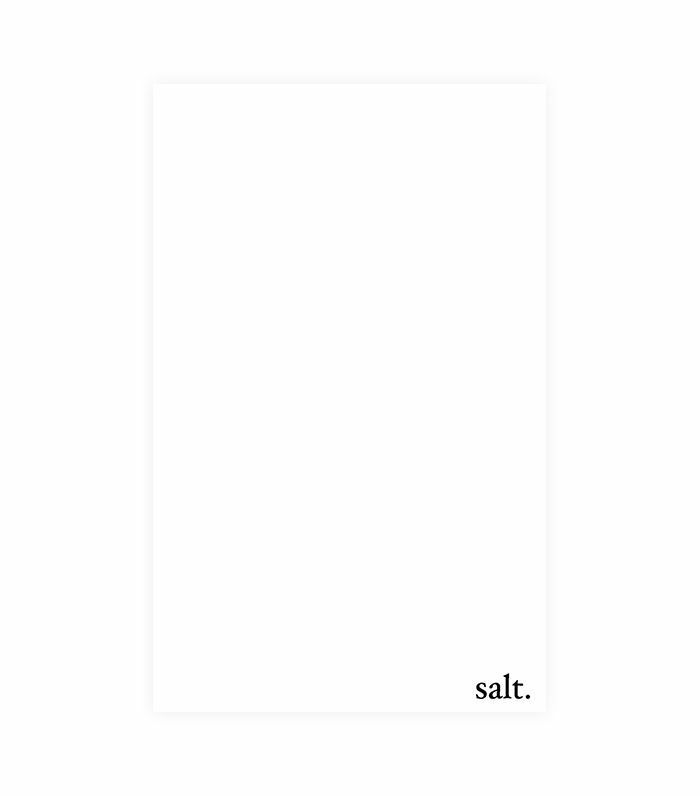 The Guardian aptly described Salt as a "collection of thoughts that build to a quiet crescendo against all the forces of racism, misogyny, and xenophobia." Waheed's poignant collection has over 10,000 positive ratings on Goodreads, resonating with readers all over the world. 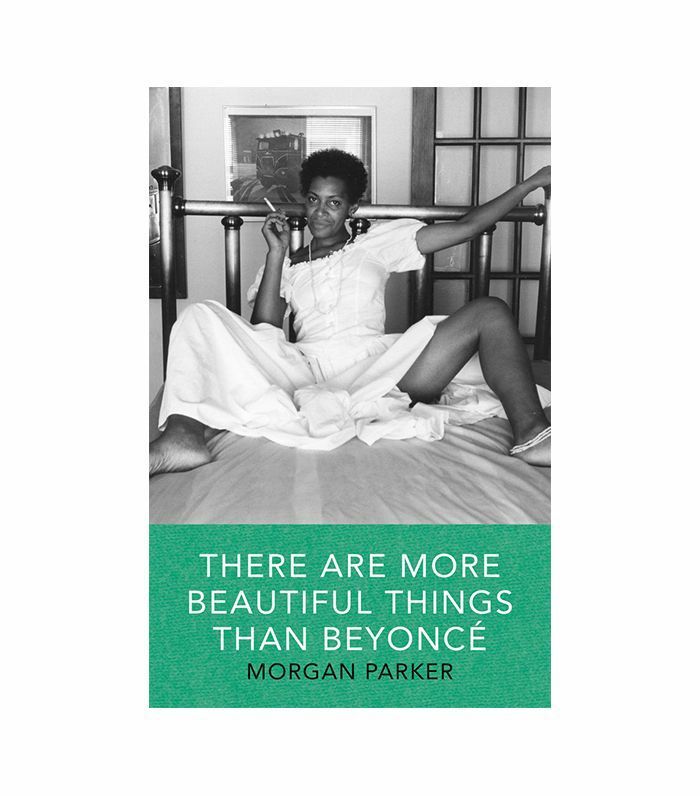 Must-Read Poems: "Split," "Immigrant," and "Ease"
Deemed one of O, the Oprah Magazine's Top 10 Best Books of 2017, Parker's There Are More Beautiful Things Than Beyoncé has garnered both critical acclaim and a cult following. "This singular poetry collection is a dynamic meditation on the experience of, and societal narratives surrounding, contemporary black womanhood," raves The New Yorker. 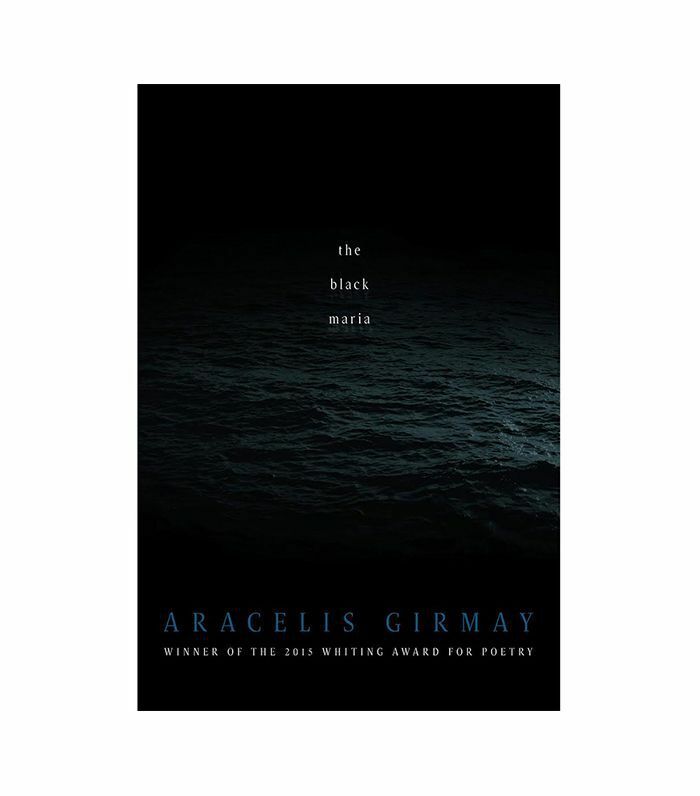 Must-Read Poems: "99 Problems," "The President Has Never Said the Word Black," and "So What"
It's not hard to see whyThe Black Maria was named one of The Books We Loved in 2016 by The New Yorker. Girmay's collection, which takes its name from the moon's dark plains, grapples with the consequences of racism in modern American culture. Her poems are hauntingly beautiful, and the images they conjure will stay with you for some time. 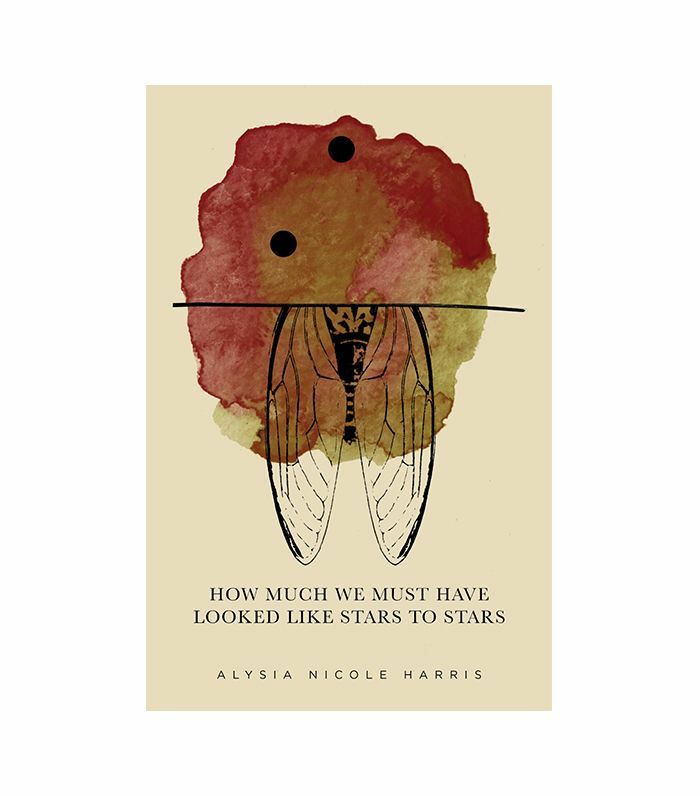 Must-Read Poems: "To the Sea," "The Luams Speak of God," and "Prayer & Letter to the Dead"
Just a few poems into this collection, it'll be abundantly clear why Alysia Nicole Harris won the 2015 New Women's Voices Chapbook Contest. Filled with lyrical meditations on pain, beauty, and faith, you won't want to put this collection down until you've turned the last page. Must-Read Poems: "That Girl," "When I Look at You Without Speaking I'm Drawing a Map," and "Death Poem"
Looking for more recommendations? Here are 17 brilliant books by black authors to keep you reading all year long.